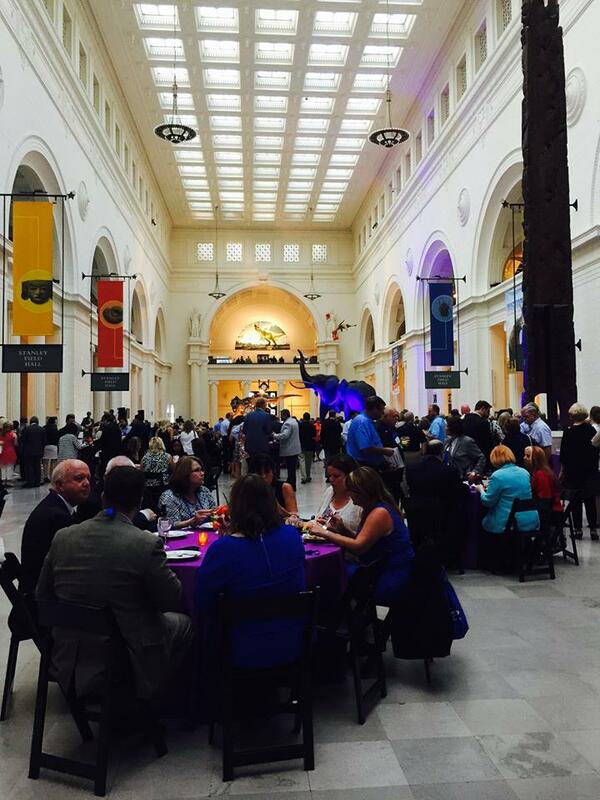 Blog Posts - Windhill Realty " article. Guess who made the list. Hint...30 miles North of Boston. Click here. 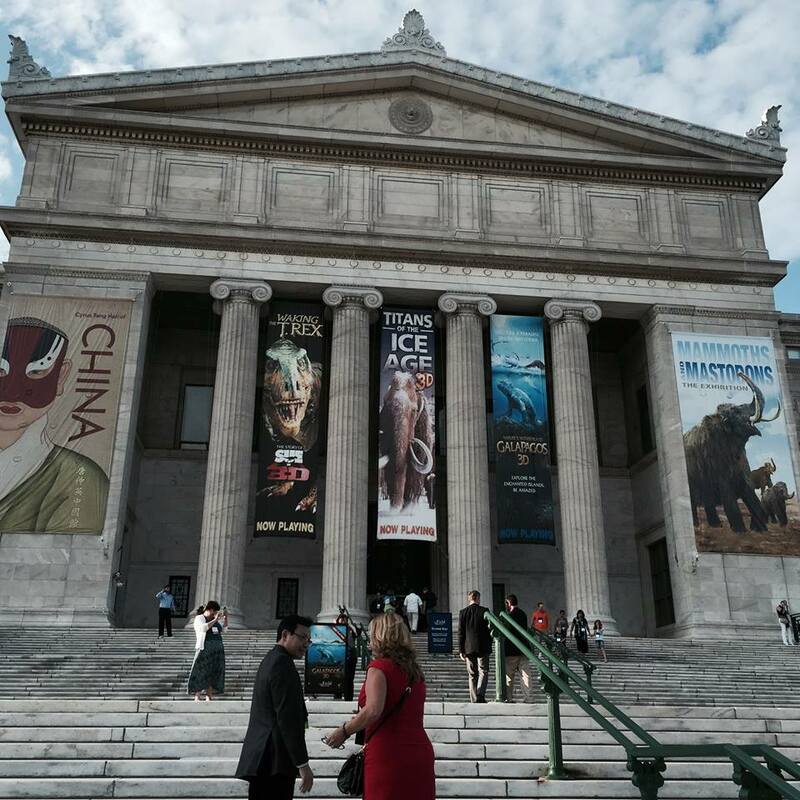 Thinking about a renovation project? We enjoy counseling our clients on how to get the 'best bang for their buck' when they are comtemplating renovations. 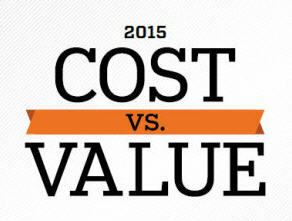 The Cost vs. Value report is alway an interesting reference that we review annually. Here's this year's report. Here is a look at Massachusetts' best high schools, according to niche.com. Do you agree? Do you feel your town was left out? Let us know in the comments section below. 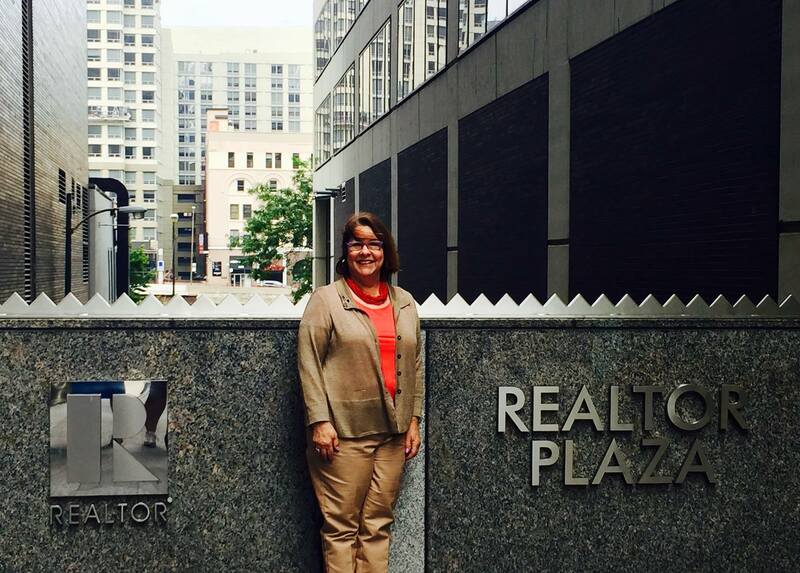 Our very own Betty Slatko, NSAR President Elect at the National Association of Realtors Leadership Summit in Chicago 2015! 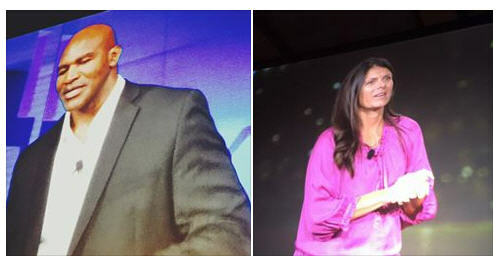 Evander Holyfield and Mia Hamm, guest speakers. Very inspirational! First Interest Rate Hike in Nearly a Decade? With a jobs report roughly in line with Wall Street forecasts, the Fed’s first interest rate hike in nearly a decade seems as close as ever. 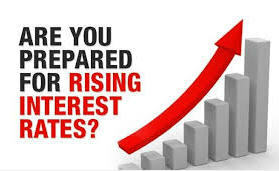 Watch Forbes' video on the potential interest rate hike in 2015. Discrimination Against Borrowers Based on Social Connections? WHAT? Motivational speaker Jim Rohn famously said that we are the average of the five people we spend the most time with. My mother used to say, "Be careful who your friends are because you are who you associate with." Social media has definitely changed the way we look at "friends". Do you use Facebook? Do you ever plan on applying for a loan, of any kind? We understand and value how important credit ratings are, especially when purchasing real estate. This idea seems outrageous. 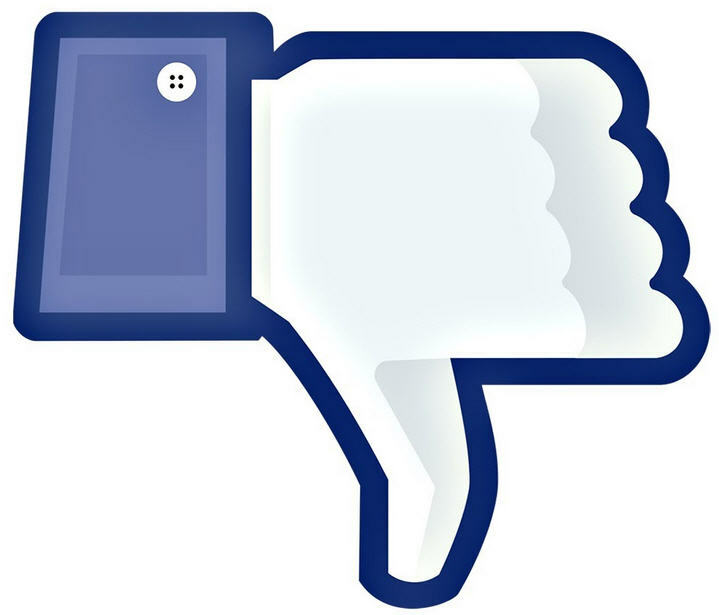 Click here to find out how Facebook could allow lenders to discriminate against you if your "friends" have low credit ratings. 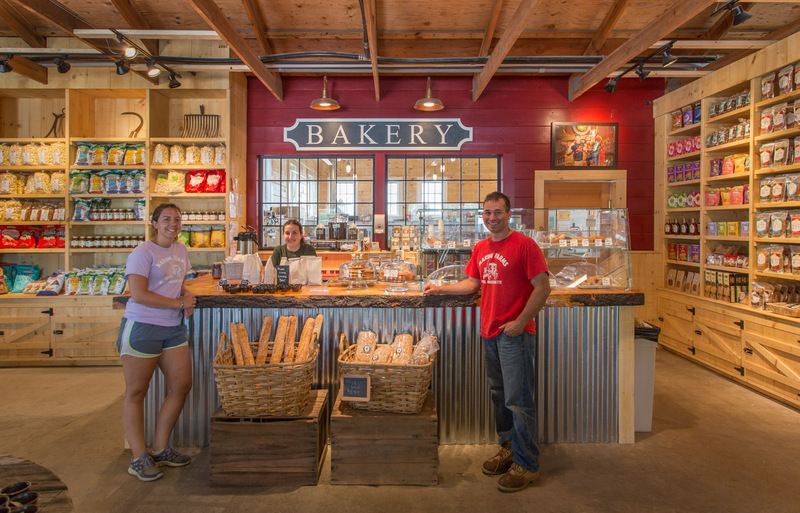 The fresh donuts, bread, scones, pies and cookies are simply icing on the Marini Farm cake! Photo reveal hot off the press! Click here!